Amatara Hotels & Resorts is a beautiful appointed 3 star accommodation in Bali with its own unique design brings comfort with services, cleanliness, gives a feel of luxury to the guest. 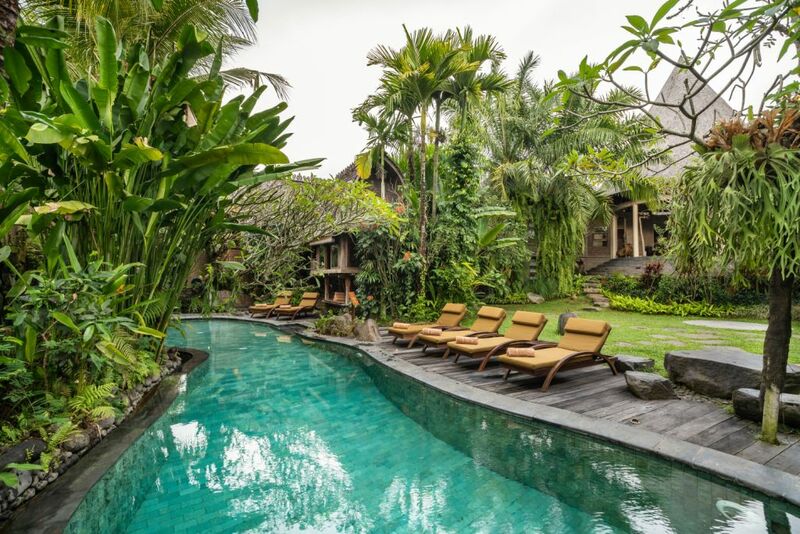 As its establishment since 2018, Amatara Hotels & Resorts has been manage two beautiful properties in Ubud, The Athaya by Amatara and the new rebranded Amatara Arya Ubud. As of 1st February 2019 Amatara Hotels & Resorts is proudly announce the rebranded of Adiwana Arya Residence to Amatara Arya Ubud. Amatara Arya Ubud is designed exclusively to reflect a mix of modern and Balinese influences which traditionally reveal the atmosphere of tranquility. 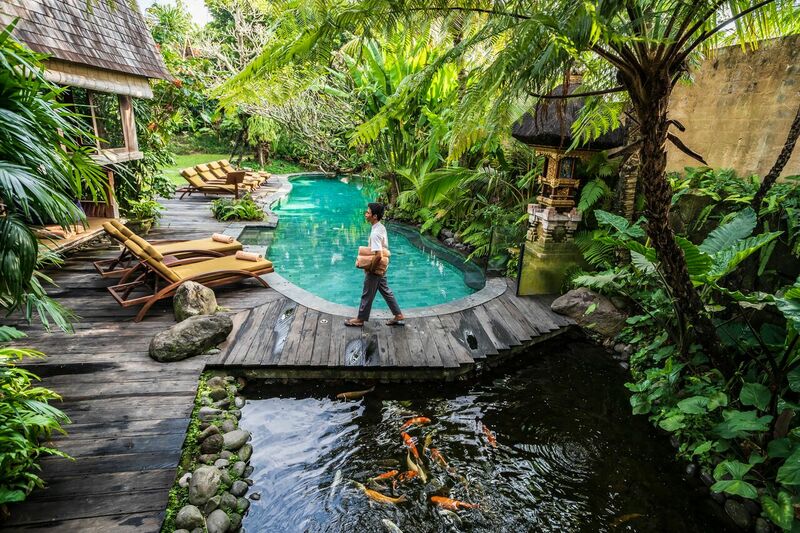 It’s located only 10 minutes from the hustle and bustle of Ubud, a home of art and culture. We welcome you to experience the ambiance of our private retreat in harmony with the Balinese environment. 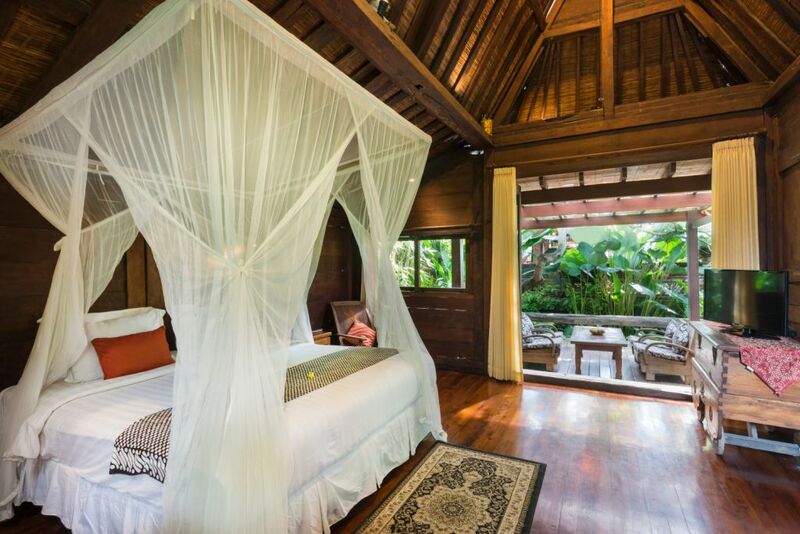 The rooms are built from wood and designed with Balinese and Indonesia culture. This concept will definitely bring the the guest to embrace with the culture and connect with the nature, simple go away from the crowd of city. The Deluxe room featuring an unique modern concept but still highlight the impression of nature, located at the upper level of the main building with the cozy balcony overlooking to the garden. The Deluxe room with bathtub located at the ground floor, this room is more spacious with a terrace overlooking the garden and main swimming pool. The private bathroom comes with a semi open bathtub. The Suite room featuring a private terrace with garden views as well as spacious open air living area, the best spot to enjoy afternoon tea and reading travel book while immerse to the sound of the wind blow. The bathroom complete with its unique cooper bathtub where the guest can soaking and relax while enjoying the view of the garden. The Batukurung villa provide three bedroom with private pool, uniquely decorated with antique hand carved interiors. Built with teak wood, the restored traditional Javanese building comes with spacious kitchen and a private terrace overlooking the valley and jungle. The familly villa is a two-story or duplex villa with 3-bedrooms separated from the main building. It offers a private plunge pool, a kitchen and spacious dining room. This room with all the facilites is designed for family or small gathering who wishing more privacy. Tejas spa at Amatara Arya in corporation with Adiwana Arya Vills is a unique haven for relaxation and rejuvenation inspired by Balinese tradition and ritual with rice paddy environment, the inner sanctum of Tejas spa, featuring comfort spa rooms that is designed to enhance the experience. Amatara Arya Ubud offers a shapely curves main pool. There’s also ample space for daytime relaxation with a collection of reclining chairs and shady umbrellas. This pool has been known as the best spot at Amatara Arya Ubud, the guests may order tapas and cocktails from the bar alongside the pool or just simply apply the fine art of doing nothing. Amatara Arya Ubud explains its own distinctive stories in guests’ mind. Combining 5-star service with local culture to create a tailored experience that is undeniably exclusive for every guest. Immerse to the local culture by learning how to make Balinese offering or Balinese dances which showcase the the history of Balinese tradition. Savor the beauty of surroundings through fun trekking or cycling and ensure every guest get an unforgettable experience to bring home. Promising serene seclusion and breathtaking views, Amatara Arya Ubud is nestled in Singakerta-Ubud, a wooden traditional artisan village. Only 10 minutes to the well-known Monkey Forest Ubud, the suites & villas are enveloped in native greenery garden and rice fields with sacred Mountains as its dramatic backdrop.